Clean isn't just an adjective. It's a frame of mind. It's a feeling of wellness and strength. It's what calms the chaos. It's where we live. Read all about clean here. 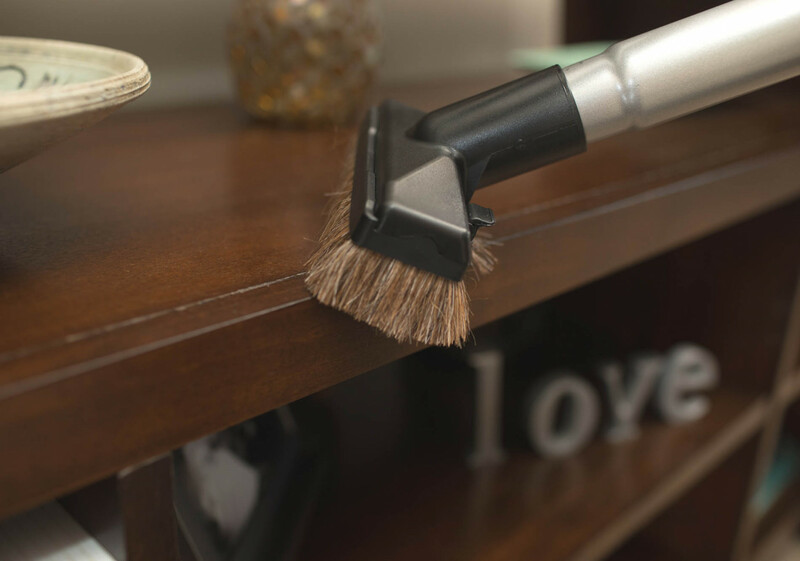 The right vacuum cleaner tool can make all the difference. How you use tools is equally important, according to Tom Gasko, the curator of the Vacuum Cleaner Museum in St. James, Missouri. 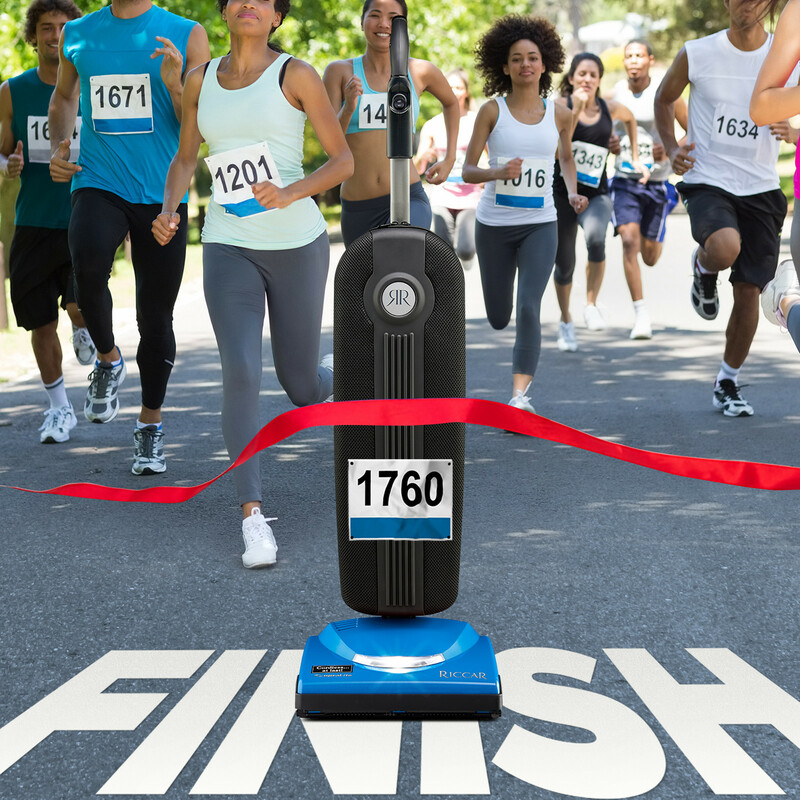 Your vacuum is about to go into overdrive. The days are longer, and the sunshine’s brighter, and that means seeing dust and dirt you don’t normally see when daylight is limited in the winter. Here’s a checklist to ensure your vacuum is ready to clean when you are. 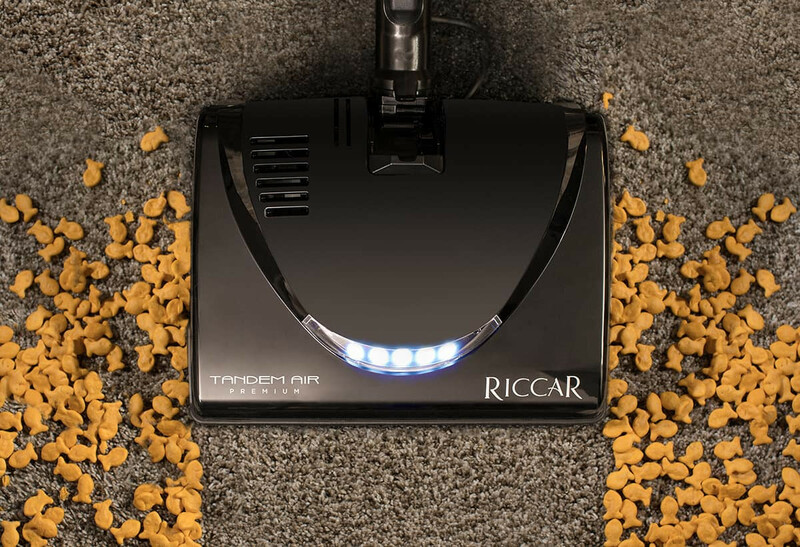 I love my Retriever Pet Vacuum! With 3 dogs, it is a must! 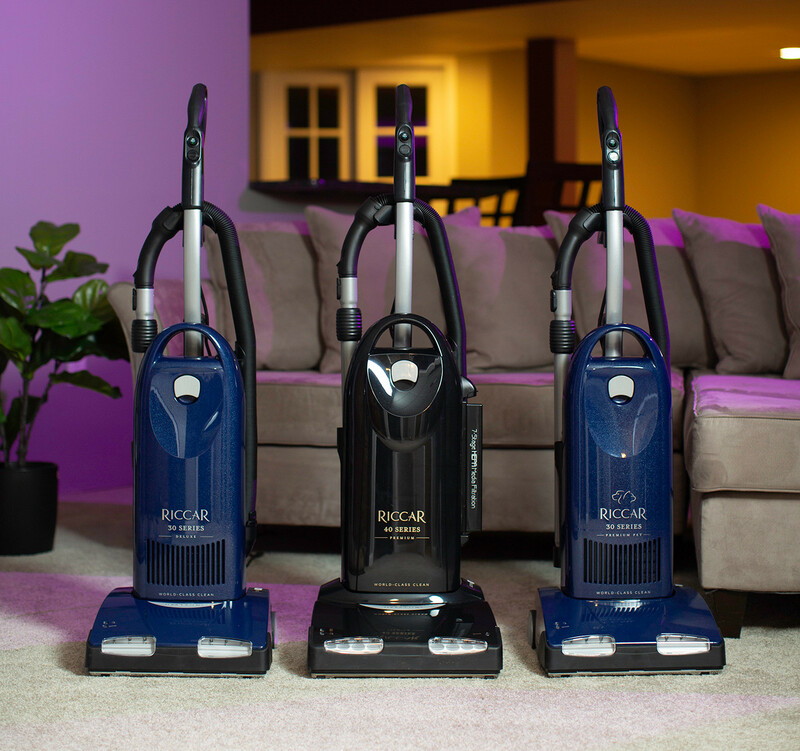 Is the Premium Radiance the best upright tandem vacuum available? I thought so or else I would not have bought one!